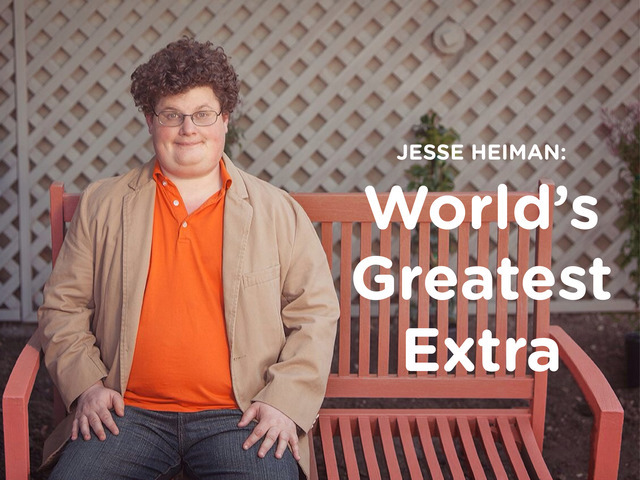 Jesse Heiman: World’s Greatest Extra is an upcoming documentary about Jesse Heiman, an actor whose nerdy looks have earned him dozens of background roles in Hollywood films and television shows, from Spider-Man to Old School. 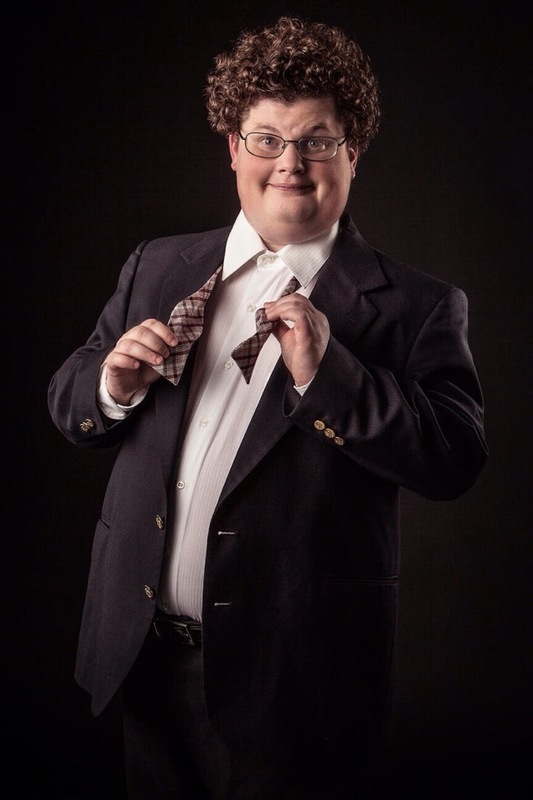 Directed by Nick Weis, the film follows Heiman’s unlikely 11-year career as a background actor. Weis is raising funds for the film on Kickstarter.